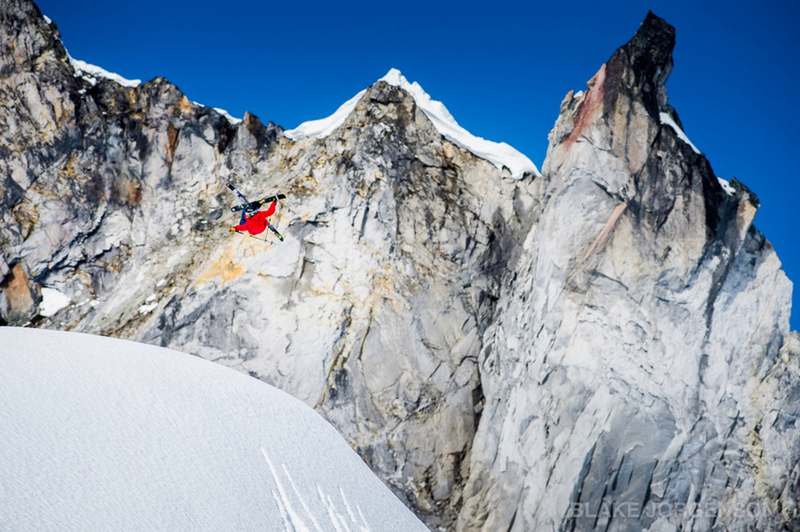 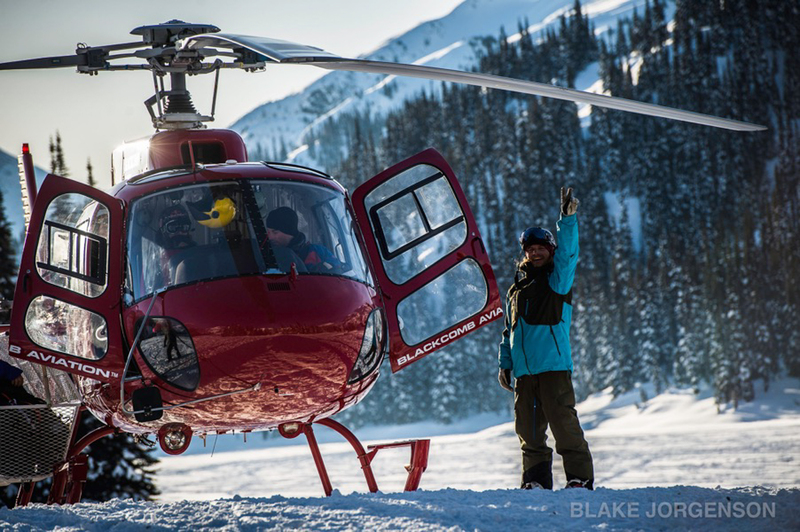 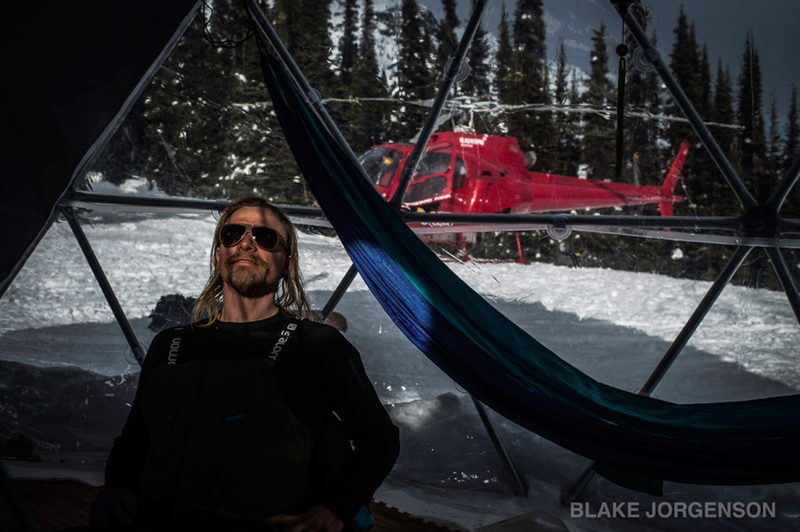 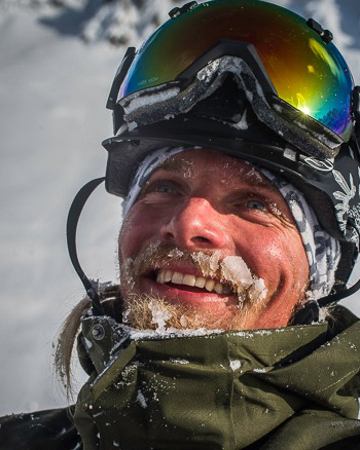 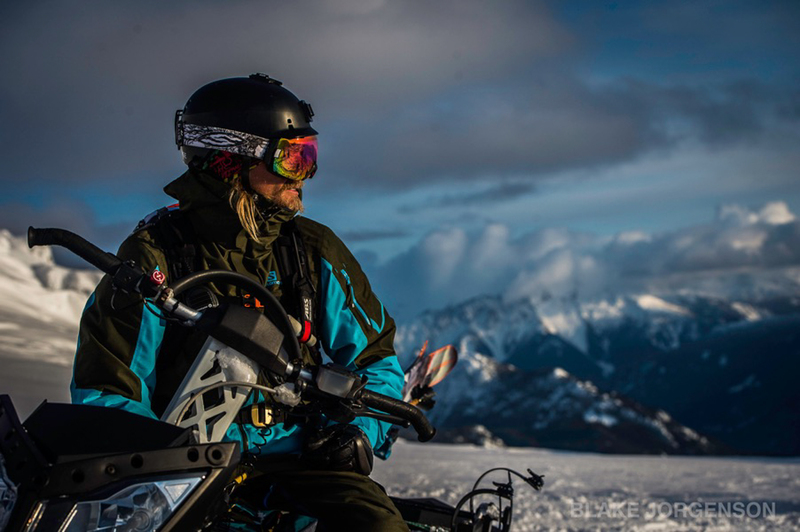 Mark Abma is a professional big mountain freeskier from British Columbia, Canada and is one of the industry’s most popular athletes, both for his smooth, aggressive style and his outgoing personality. 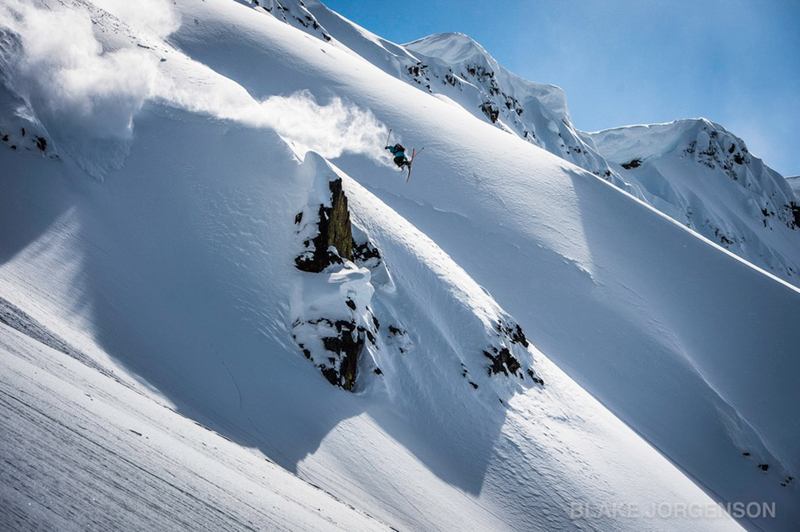 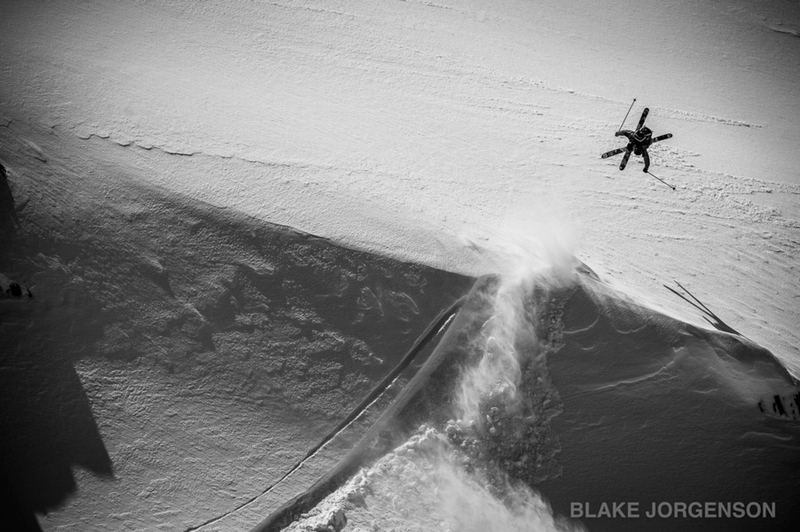 Mark grew up as a competitive mogul skier before switching to park competitions in his late teens. 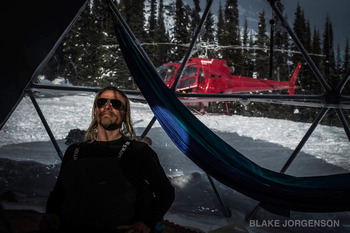 In 2003 he got a chance to film with Matchstick Productions and he hasn’t looked back since, filming in every MSP film since, as well as several Warren Miller and Poor Boyz movies. 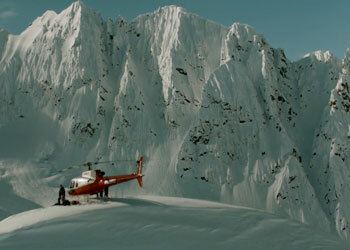 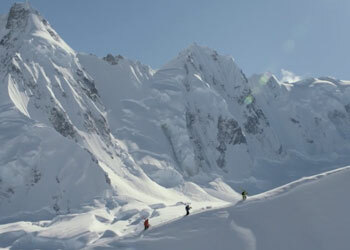 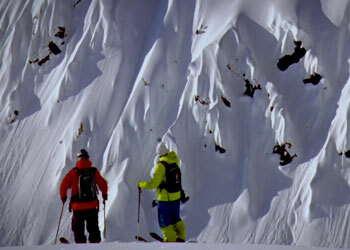 Abma has won the Powder Video Award for Best Male Performance two times, in 2005 and 2007.